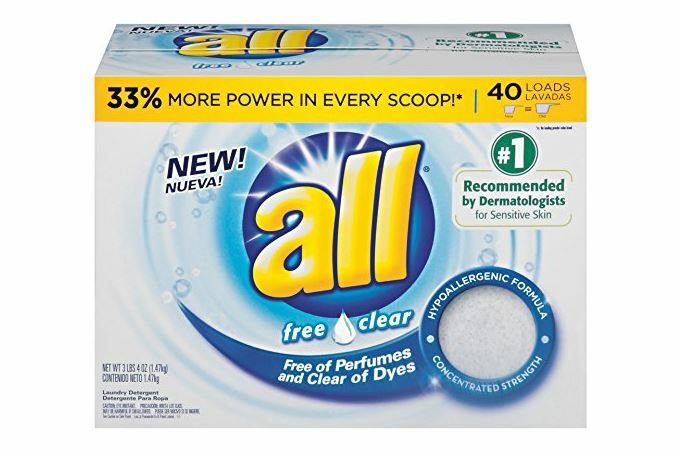 Get this all Powder Laundry Detergent, Free Clear for Sensitive Skin, 52 Ounces, 40 Loads for $3.28 when you clip the 25% off coupon and subscribe and save. *For some reason in my account this is still coming up as an add-on item when I subscribe and save. I've had this issue in the past and it resolved it's self in a few days but.. you may need to purchase this as an add-on item with a qualifying $25 purchase instead.